Sweet ’17 Singles Series, Vol. 1 is a collection of the band Twin Peaks’ singles from the past year. 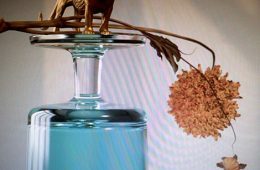 Each of the six songs on the record is imbued with a bluesy flavor, but with the exception of Fat Chance, they still retain at least some of the indie garage rock sound that the band is known for. The smooth guitar playing, strings, and versatile vocals make for quite a compelling listening experience from a musical aspect. The focus of the lyrics of each song for the most part stay on the subject of love, but unlike what one may expect from a traditional blues song, the Twin Peaks instill a sense of hopefulness to their take on the blues. 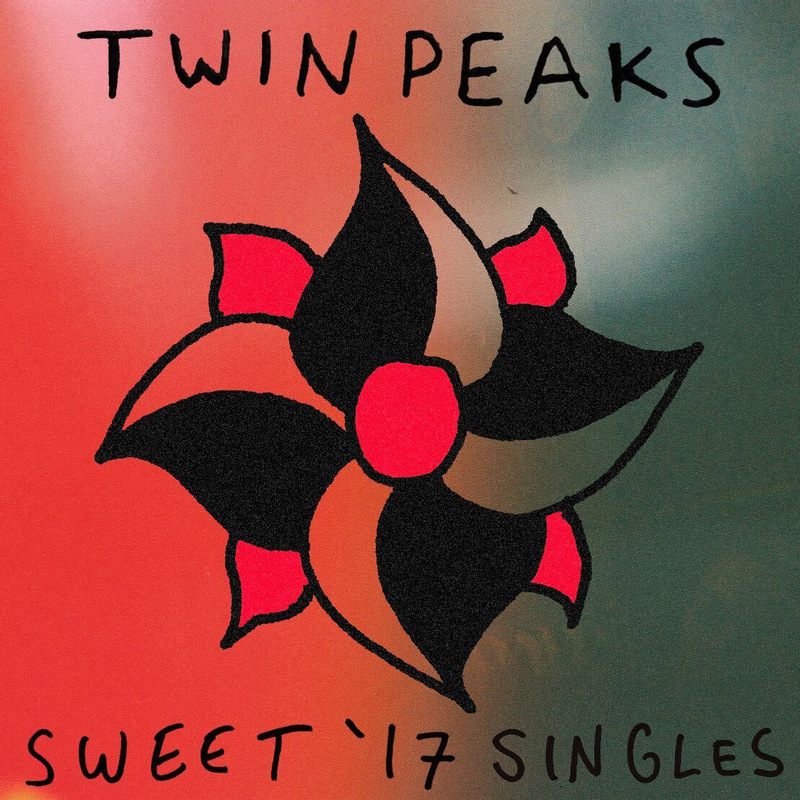 Sweet ’17 Singles Series, Vol. 1’s assortment of songs comes together as a wonderful short piece of music which showcases the Twins Peaks’ versatility as a band.